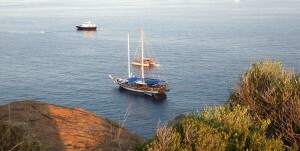 Since more than 20 years, every summer the Mediterranean Sea is invaded by large and fascinating boats. Born as fishing boats , Gulets are now a growing fashion. 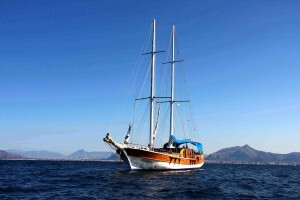 Ideal for big groups (max 12 persons) or families, gulets guarantee a relaxing and comfortable holiday. 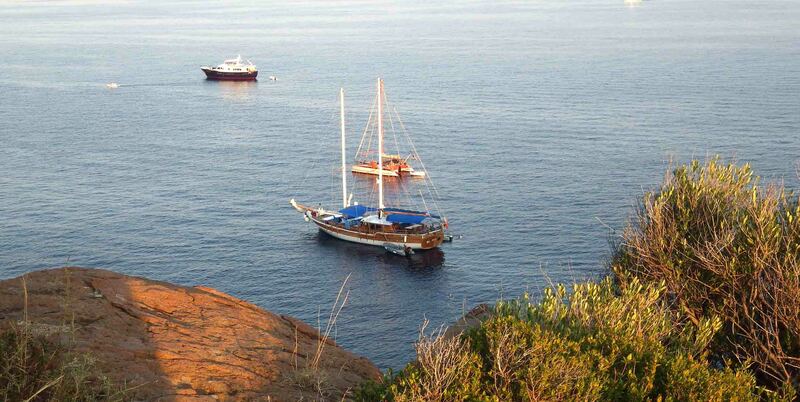 These sailing ships combine the charm of a traditional boat with the comforts of a modern yacht. 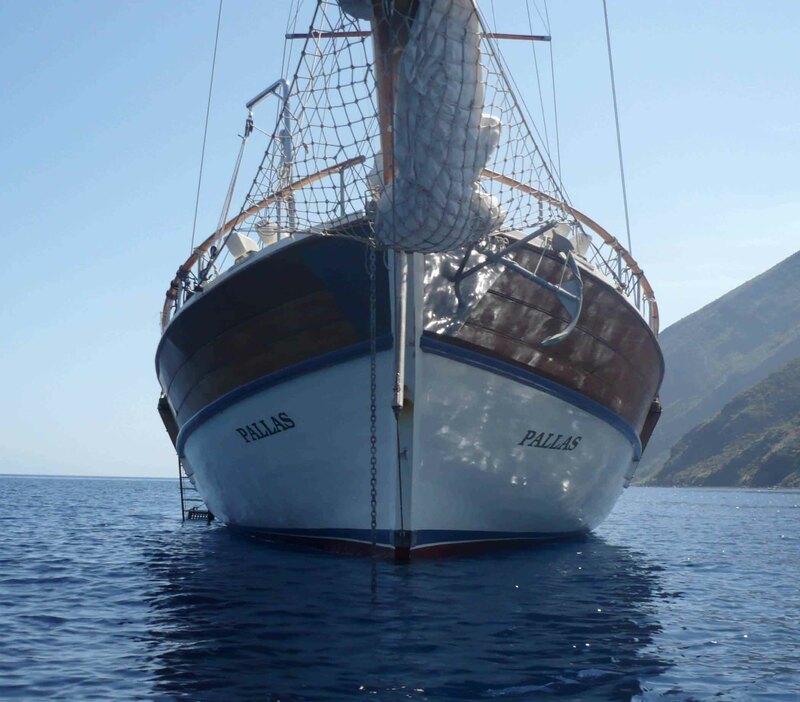 As well as in Greece and Turkey (countries of origin of these boats), today you can find gulets in all major destinations of nautical tourism in the Mediterranean, such as Sardinia, Croatia, Puglia, Sicily and the Aeolian Islands. This because modern tourists want to enjoy holidays without giving up their habits. Options such as wifi and air conditioning are now essentials, standard equipment for all of these boats. 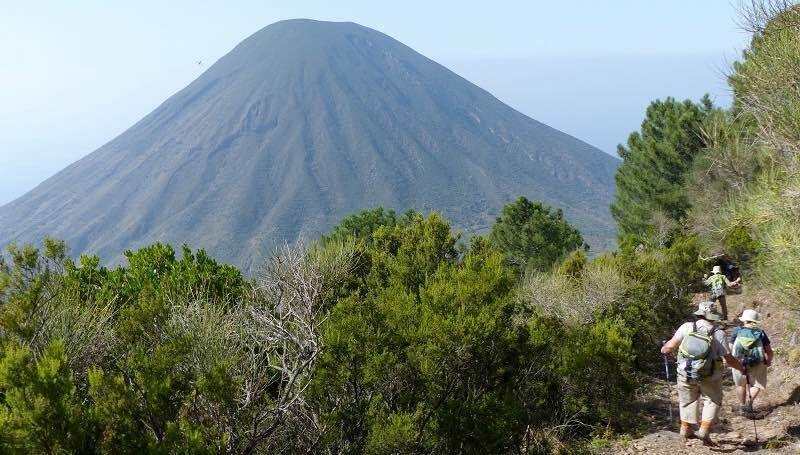 How to choose the best solution for your holidays to Aeolian Islands? 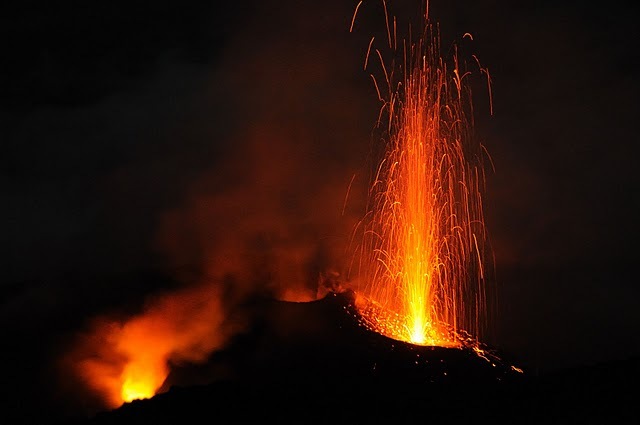 Sicily Cruise is one of the most successful nautical charter agencie in Sicily. 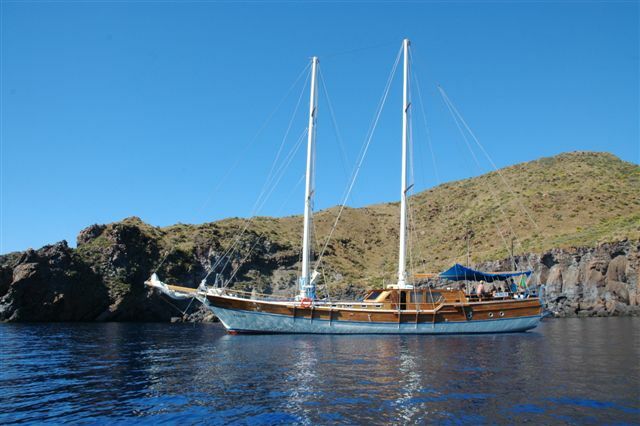 Owners of Gulet Pallas, since 2009, we are specialized in weekly cruises to Aeolian Islands. A ship 24 meters long and 7 wide, fully equipped, it can host a maximum of 12 persons in 6 double cabins with private bathroom and air conditioning. The right ingredients for an unforgettable holiday. BOOK NOW your gulet cruise to the Aeolian Islands.